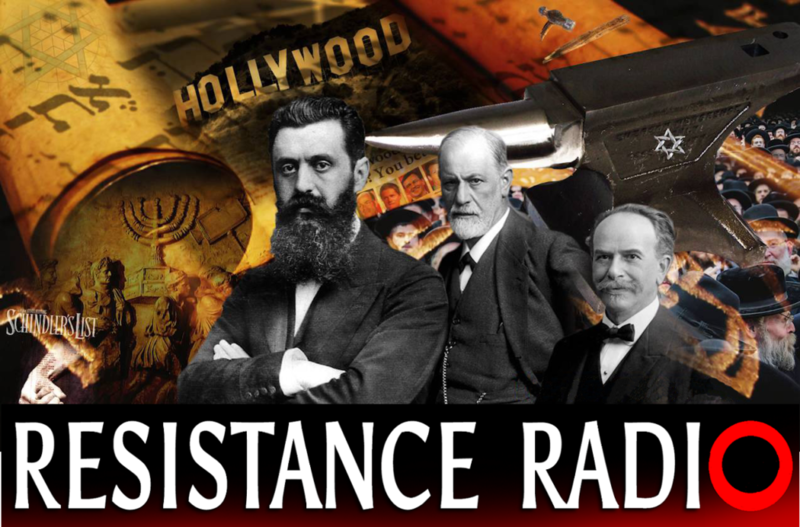 Resistance Report is Resistance Radio’s flagship program, covering the events and stories from around the globe that impact YOU! 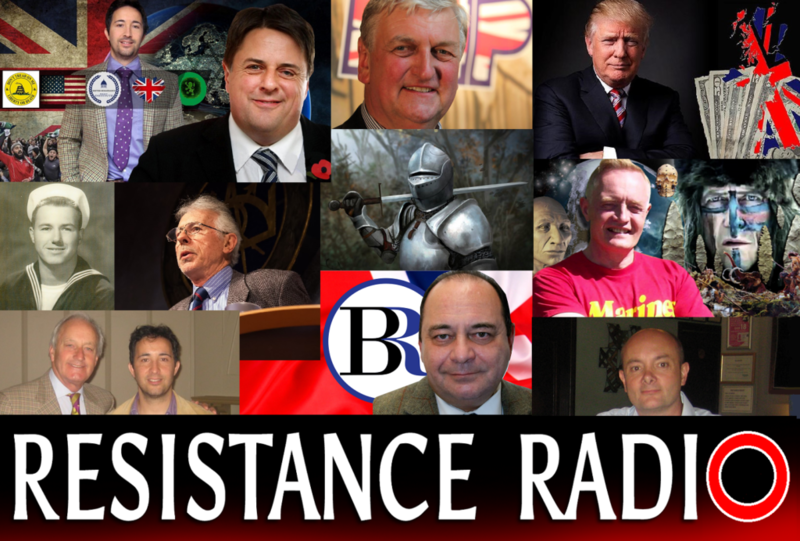 In Britain and the US, your only chance to catch the independently produced Resistance Report, is on Resistance Radio! Inaugural episodes feature former European Parliamentarian for the British National Party and “most dangerous man in British politics”, Nick Griffin, and former prospective member of British Parliament and professional Thought Criminal, Jack Sen. Subsequent bi-monthly (every two weeks) episodes to feature Jack Sen, Nick Griffin, Dr Kevin MacDonald, Andrew Brons, John de Nugent, Enric Ravello among others. ResReports will also bring you monthly news features, including segments from Jack Sen and Nick Griffin. When ResReports hosts and guests get together, sparks fly, ideas proliferate and revolution is in the air. Resistance, Revolution, Reconquest! Full broadcasts only available to paying members. Become a paying member today. Full episode list below. 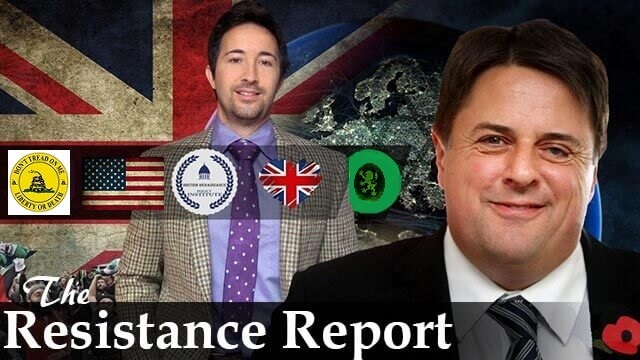 March 7, 2017 – Nick Griffin and Jack Sen introduce Resistance Reports. In this flagship series the two will discuss all sorts of current issues of huge interest and great importance to nationalists everywhere. No punches pulled! A discussion on a subject dear to the hearts of all genuine nationalists – the plight of the Boers and other endangered minorities in South Africa. Nick and Jack also discuss how one need only look at South Africa to see our own future. 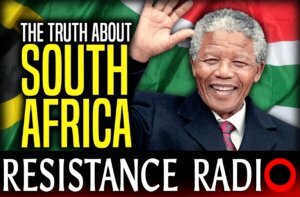 Future guests to include Dr Dan Roodt, award winning journalist and white civil rights activist-Laura O’Neale, Henri Le Riche, Andrew Brons, the Occidental Observer’s – Dr Kevin MacDonald (recording on the need for a white ethnostate), Jan van der Merwe, John de Nugent, and European Knights Project benefactor – Richard Anderson. 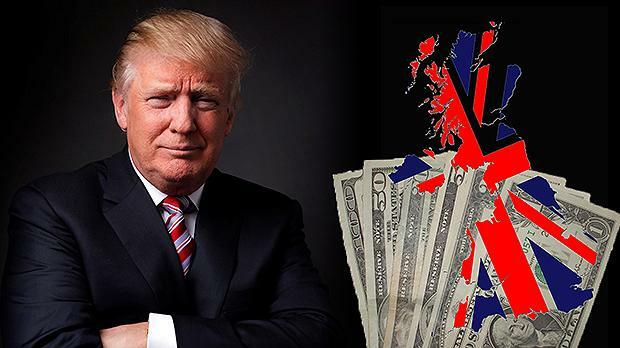 But a few months in to President Trump’s stewardship, the two co-founders of Resistance Radio discuss the amazing pace of change in the USA and consider the very different approach over the problem of radical Islam being shown by Donald Trump compared with his predecessor. Part of a regular series tracking President trump’s incredible successes as US President. 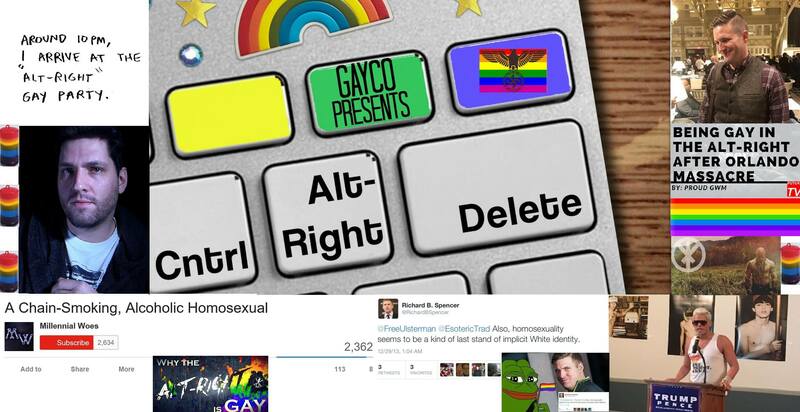 Nick and Jack discusses the Gay origins of the Mainstream Media promoted ‘Right’. It is obvious that such attitudes and habits have absolutely no place in genuine nationalism, and the first step towards cutting out the cancer is to name it and challenge those guilty of promoting our excusing it. Nick and Jack do just that in this revealing broadcast. All too often a taboo subject, even among nationalists. But not here. Accurate. Informed. Fearless. Exactly what you expect from Resistance Radio! 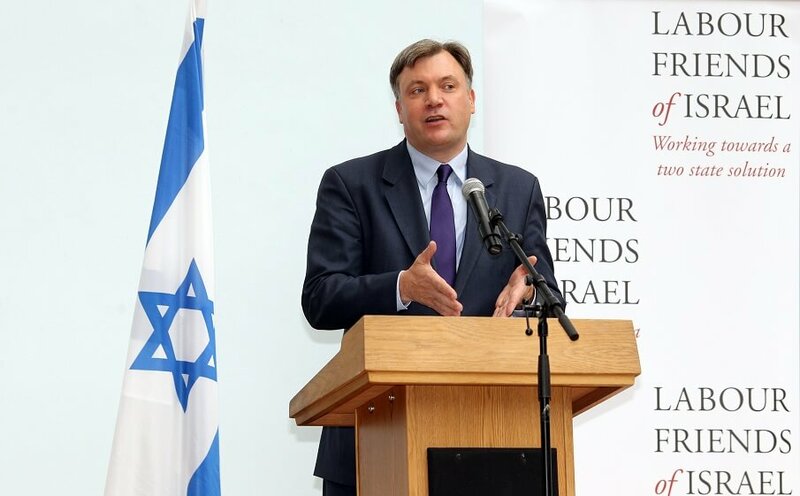 Jack Sen and Nick Griffin discuss how Zionist supremacists like Luciana Berger and Louise Ellman’s attack on the Corbyn-wing of the Labour party, is about wresting BACK control of the party from Corbyn and Labour’s anti-Israel element. 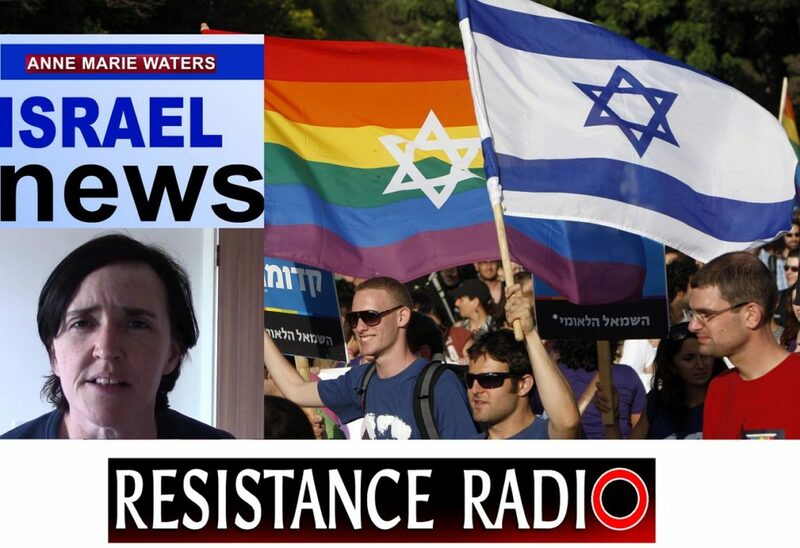 The men also discuss Zionist Jared Kushner’s attempt to drive populists like Steve Bannon out the Trump administration in part 2 of this exciting podcast. 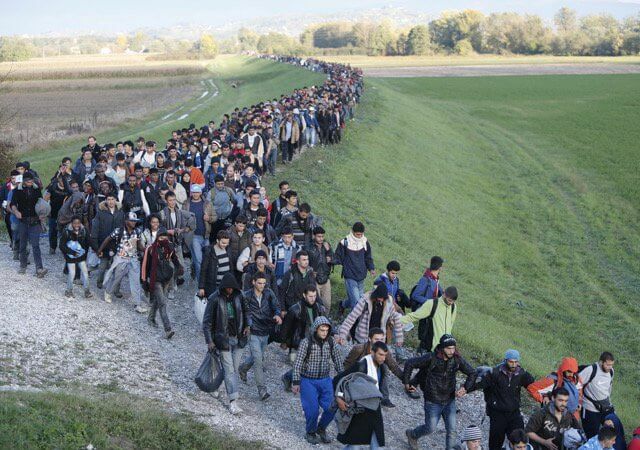 Hostility to the creeping Islamisation of the West is common to the entire nationalist and patriotic spectrum, but analysis as deep, realistic, well-informed and fair as this is very, very rare. Nick Griffin joins Jack Sen to discuss the state of British nationalism, Islam and the UK and the impact Cultural Marxism is having on Britain. Nick Griffin joins Jack Sen to discuss the state of British nationalism, his career with the BNP and what REALLy happened. This is a MUST listen for ALL genuine British nationalists. Nick and Jack also discuss Tommy Robinson’s involvement and reveal who’s REALLY behind UKIP’s hostile takeover.